The Montreal movers who care – Kenwood Care. Since 1903 there is no company that knows more about handling your goods with care when moving in Montreal than Kenwood Moving and Storage. For over a century, Kenwood has earned an incomparable reputation among people and businesses in Montreal for one simple reason, we care about our clients. We treat each and every move like it is our own, and this is visible during the moving process. When you move it can be a very busy time in your life, so we do everything possible to ensure that your move is a smooth, stress-free one. As a top Montreal moving company, our experts will be with you every step of the way, from pick up of goods to delivery to destination. When moving in Montreal, Kenwood Moving and Storage can plan all the details for you. Every Kenwood client is provided with a comprehensive and free planning session with an expert consultant. We do this to identify your needs, so that we can plan your move to perfection. 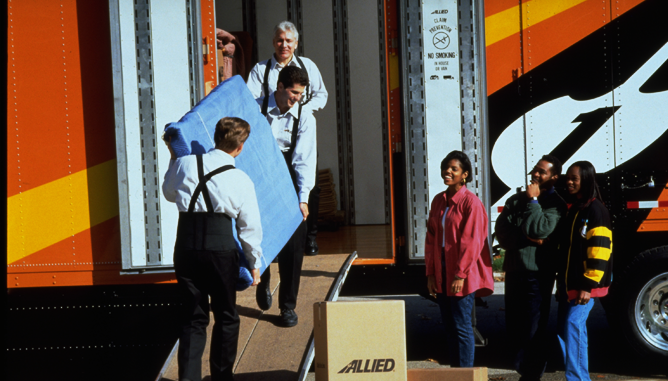 There are many different types of moves; Local moving, Long distance moving, cross border moving and more, so each one needs to be planned differently. 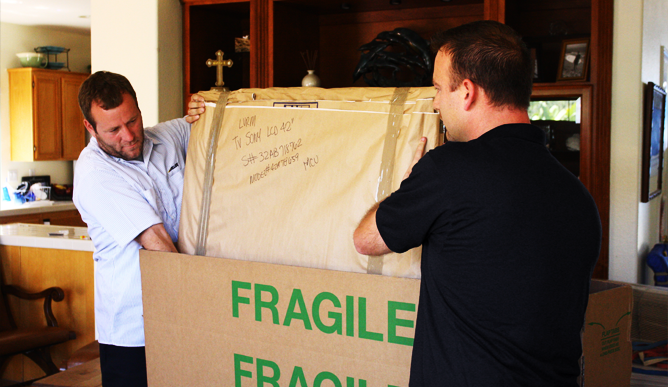 We are a Montreal moving company that does all the planning so that your items arrive on time and in perfect condition. Kenwood Moving and Storage will not only give you a responsible budget, but we will also lay out a plan for the execution and timing of your move. Our award-winning performance is based on listening to our clients and planning their move according to their needs. We are experts in every aspect of your move. We are a Montreal moving company, however our skills apply to all types of moves and storage. We pick up your goods, deliver your goods, store your goods and we can even handle all the paperwork. 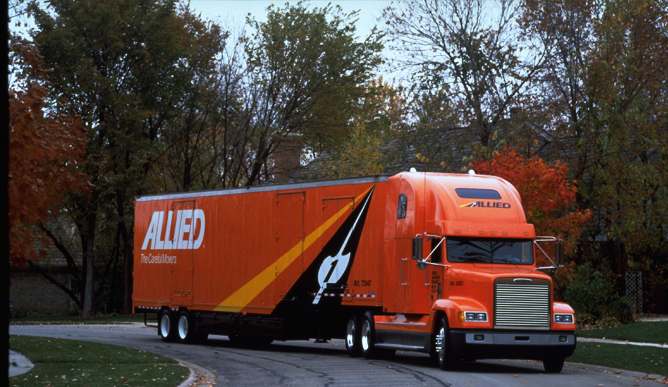 There is no room for errors when moving your goods from your home or office, and we take all precautions to ensure the process goes smoothly. The Best Movers in Montreal! We at Kenwood Moving and Storage know that the value of a precious item is not always measured in dollars and cents. Some things are priceless. That is why you hire the right people for the job. Kenwood has those right people, because you can’t always replace your most valued goods – they just have to get there safely – the first time. Every item will be handled with care. We are the premiere Montreal moving company and we pride ourselves in our reputation. All of your items are important to us, and whether it is a couch, a desk, a lamp or something else, it will be handled with the same professional care. You want your items to arrive in the same condition they were picked up in, and that is our specialty. Kenwood is a Montreal moving company that gives moving advice to thousands of clients every year, and provides free written and clear information so that they can make the right decision based on complete information. When you’re thinking about best essay writing service moving in Montreal, call Kenwood so you too can make the right move! 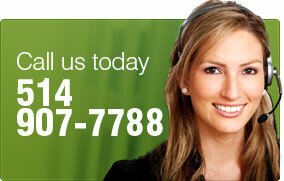 You can reach us by calling 514-907-7788 or by sending an email to info@kenwoodmoving.com. You can also reach us by filling out the form on our contact page. Need a Montreal mover? Look no further, Kenwood can help. When it comes to moving your goods safely, nothing can be overlooked. This is why we take all precautions necessary to ensure that your move is smooth and secure. When you deal with us, you have experience on your side because we have been moving individuals, families and businesses in Montreal and surrounding areas for over 100 years. Kenwood Moving & Storage Inc is a Montreal moving company that also specializes in storage and warehousing services. Whether it's for local, long distance or cross border, we can help. 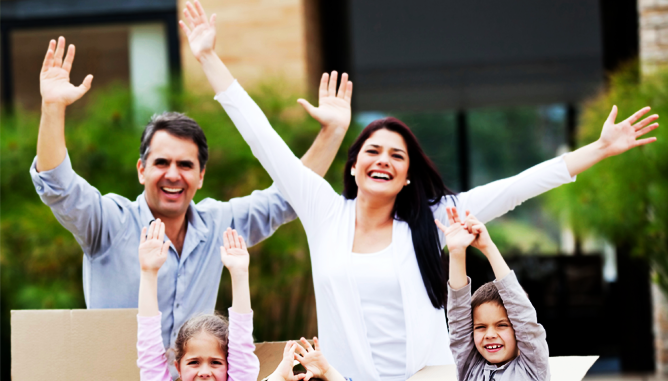 As one of the best Montreal moving companies, we pride ourselves on our service.